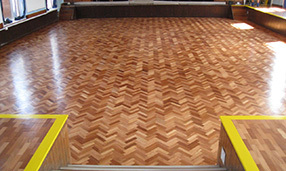 Refurbishing hard floors is our speciality and we do it across the Midlands. 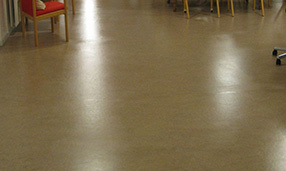 From deep cleaning and restoration to periodic maintenance and developing floor care programmes, we make sure our customers get the most out of their floor investment. 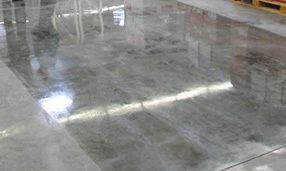 Instead of replacing a floor prematurely, our customers can make huge savings by choosing to restore their floor instead. Whether new or old, applying the right protection to the surface is crucial. 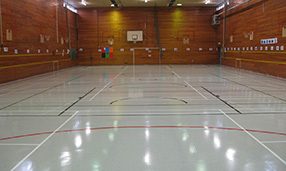 It creates the foundation for an effective maintenance plan to ensure the floor is easy to clean, looks good and will last for many years. We develop floor care programmes to each of our customers, outlining step-by-step how they handle their daily, medium and long term floor cleaning. 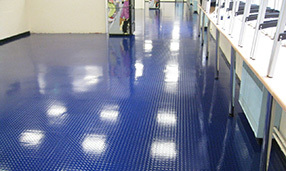 Does Your Floor Stand Up to the Footfall? 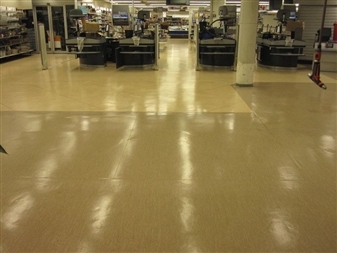 Busy supermarkets often have a tough job on their hands trying to keep their floors clean and safe. A high flow of traffic takes its toll on the surface which will quickly become dirty and slippery and in the end wear out prematurely, unless it is treated. 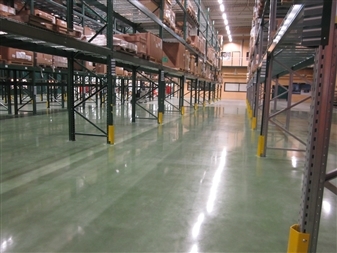 Concrete dust create real cleaning problems for warehouses and production facilities with power floated concrete floors. 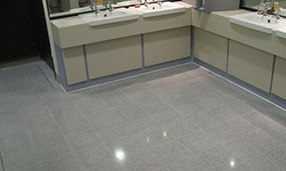 Our Concrete Polishing system solves the problem, creates stunning floors and reduces cleaning cost. Entrance matting act as the first line of defence when it comes to preventing outside dirt and grit from being walked into a building, and, even more importantly, they reduce the risk of slips and falls - a key consideration for all publicly accessible buildings. Research shows that up to 90% of all dirt and debris present within a building is tracked in from the outside on the bottom of shoes. An effective entrance mat measuring 6 meters can remove 75% of all this dirt, contain it in one place and reduce the cleaning cost otherwise required in the building. What is the 'Wet-and-Dry' Method? When using the Mop & Bucket system, the 'Wet-and-Dry' method is a very simple yet incredibly effective step in picking dirt and grit off the surface during floor cleaning. First you wash the floor with a wet mop until you're satisfied you can't clean any more dirt off. Then you go over the damp area with a CLEAN, DRY mop to pick up any leftover dirt and grit you couldn't pick up during the clean. You will be amazed at how much dirt you can still pick up during this simple step, please see below.